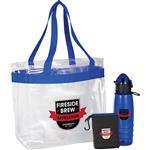 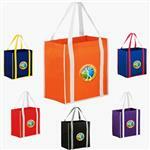 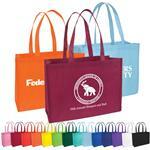 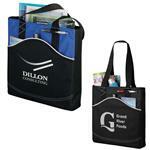 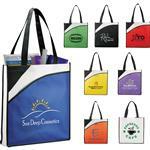 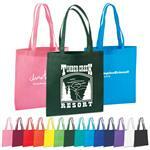 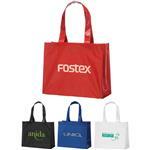 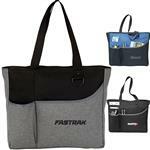 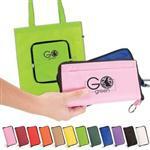 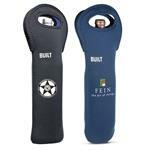 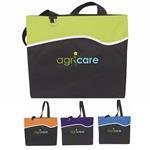 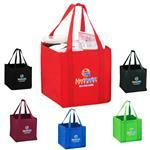 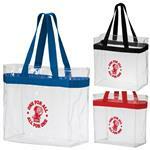 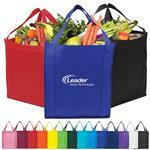 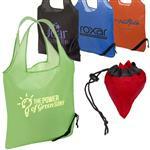 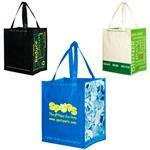 PolyCanvas Tote bags, Nylon and Vinyl Tote Bags make a great promotional bag for either trade shows or outdoor events. 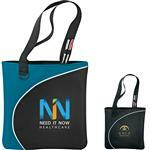 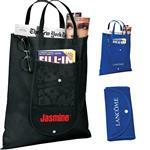 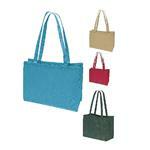 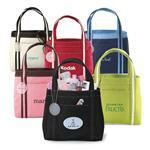 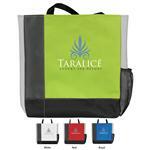 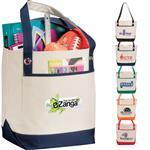 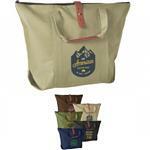 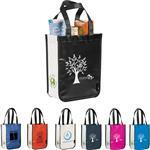 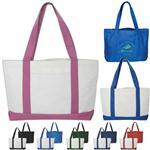 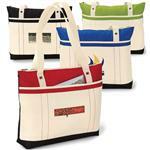 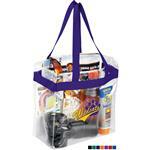 PolyCanvas and Nylon tote bags are very durable, affordable and stylish. 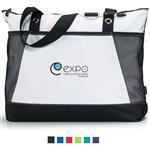 Many of our trade show tote bags are made of PolyCanvas and they typically include more features for the money than cotton canvas tote bags. 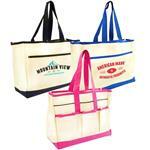 If you do not see the tote bag you are looking for, please call us anytime at 888-332-ADCO as we have many additional styles to choose from!